There are 4 desktop wallpapers listed below. The files are sorted by the date they were posted to the site, beginning with the most recent content. 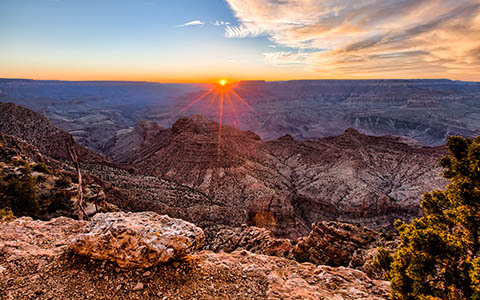 A beautiful sunset at the Grand Canyon, seen from the Desert View Watchtower. SNS HDR & Adobe Lightroom 5. 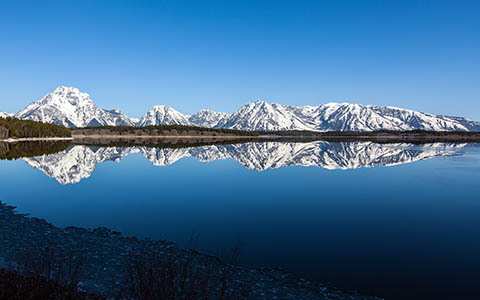 An early morning in May at Grand Teton National Park rewarded us with this amazing panorama. The water was so calm that it produced an almost perfect reflection of the mountains. The approaching dusk colors the area in a beautiful purple tone. 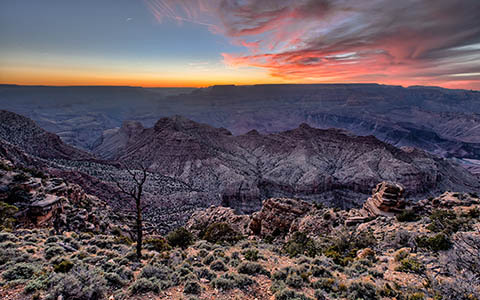 Taken near the Grand Canyon Desert View Watchtower, Arizona on March 2, 2013. 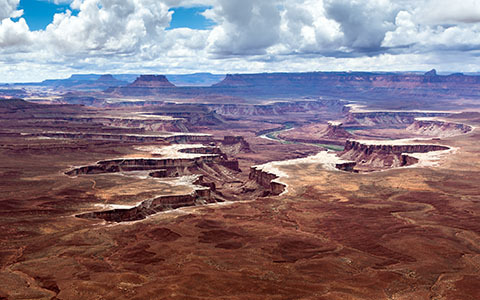 HDR composed of 5 frames with +-2 and +-4 EV respectively. SNS-HDR & Adobe Lightroom 4.